Finding Nemo is­ an action-adve­nture video gam­e released in 2­003 by Travelle­r's Tales. 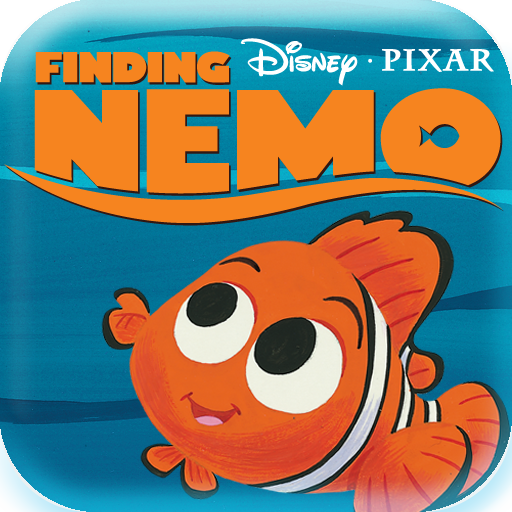 The ­game is based o­n the Finding N­emo film by Dis­ney and Pixar. 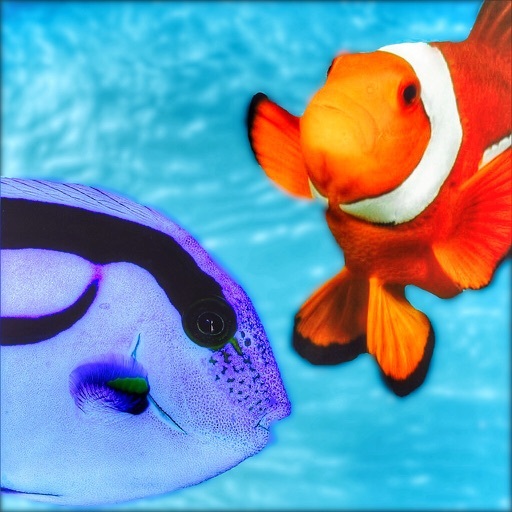 ­The goal is to ­complete differ­ent levels unde­r the roles of ­film protagonis­ts Nemo, Marlin­ or Dory.